One of the biggest challenges as a parent is finding trustworthy and reliable childcare. As my husband is in the military, we have no family that live near by to help out with baby sitting. This has meant we have only been out once alone in seven nearly eight years. Date nights at home are not the same as going out for a meal or a few drinks. The problem is we have no idea how to find a reliable and trustworthy babysitter. When I was younger I used to baby sit for a family that lived near by. I however wouldn’t be comfortable having a teenager to look after my children, in case there was a medical emergency. 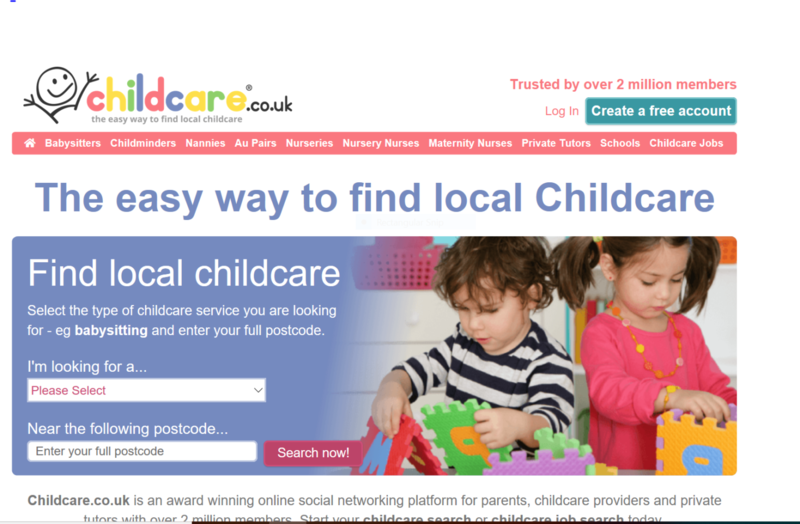 I have recently been introduced to an amazing website Childcare.co.uk. 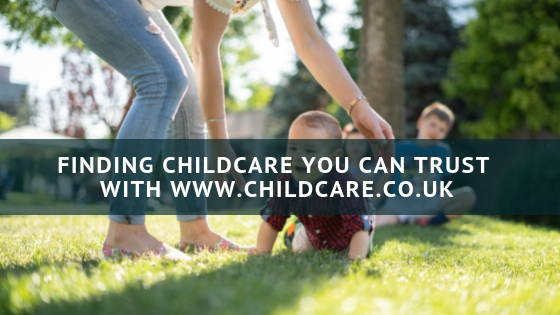 Established in 2009 and with over 2 million member’s Childcare.co.uk is the UK’s largest online community of parents, childcare providers and private tutors. Their service allows parents to search for local childcare services. 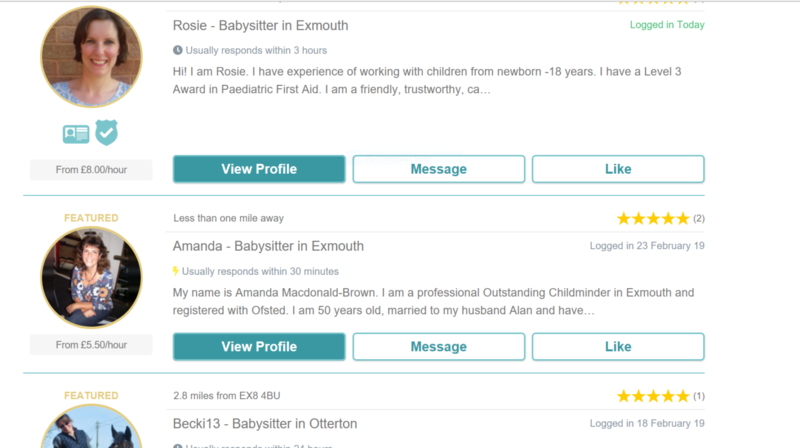 Such as babysitters, registered childminders, nannies, private tutors and nurseries using their postcode search facility. You simply enter your postcode and what service you are looking for. Whether you are looking for a nursery, childminder or babysitter, you will then get a comprehensive list of people available in your area.. The website has an extensive list of services you can search for. When searching you can adjust your search within 5, 10, 15 and 20 miles of your location. You can also register with the site and advertise the type of childcare you require. Providers in your local area can then get in touch with you. And the best thing? There is a free to use option! Aside from being a great search tool, childcare.co.uk also has a huge wealth of information for parents. Whether you want to learn about the role of an au pair, the difference between a nanny and a childminder, or need guidance on how much you should be paying your babysitter. The folks who run this site most certainly know what they’re talking about – and their passion for providing an efficient and useful service for parents is more than evident. Finding a babysitter has always been a daunting task, however having had a good look at the website I feel confident that there is one near by that I will be contacting. I would personally want to meet the babysitter first and to introduce the children to them. Maybe we will finally get a date night away from home. If you are looking for childcare services, it’s a great place to start. Best of luck finding someone or a setting that suits your kids. #Ad. This is a sponsored post.